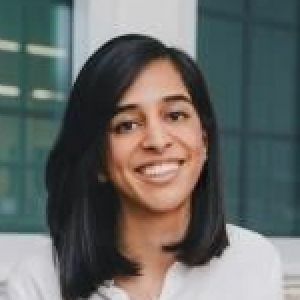 Nabeela is an Analyst at Relay Ventures. She works with the investment team to build a data-oriented foundation to Relay’s investment thesis. Prior to joining Relay Ventures, Nabeela helped design and test laser systems as the Laser Safety Specialist on the Electro-Optics Engineering team at L-3 Wescam. Nabeela holds a B. Eng in Engineering Physics from McMaster University. She is actively involved in promoting digital literacy for women and youth, having designed and directed programs that teach children robotics, in addition to mentoring women and girls with organizations such as Ladies Learning Code. Nabeela is based in our Toronto office.